Today Ana reviews a queer YA Fantasy retelling of Snow White. 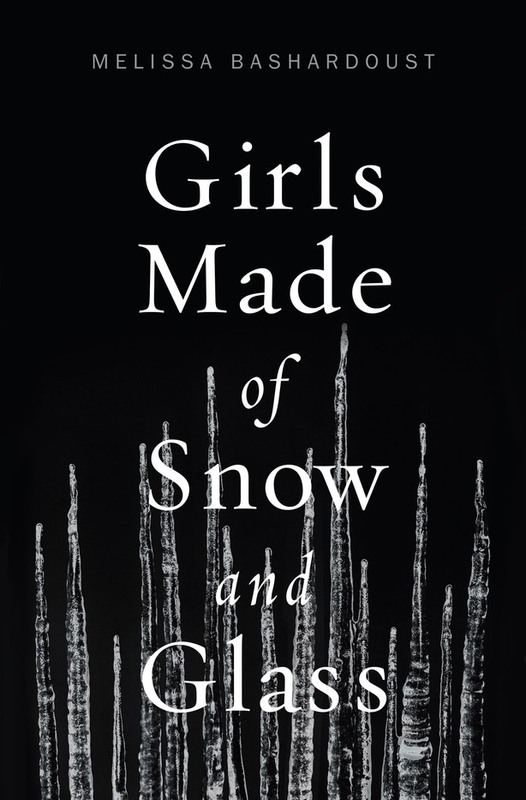 Girls Made of Snow and Glass by Melissa Bashardoust is super great, with a couple of “buts”. Go over to Kirkus to check out the full review.